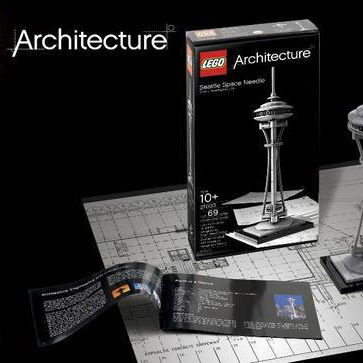 Leggo my Lego architectural icons and landmarks! Finally, the divas of crabs are gracing us with their presence: Dungeness are among us! So nice, you bake them twice. You'll want to eat them more than twice, too. Kids (and adults) who eat from the cabbage patch live long and healthy lives! Has kale reached overkill? A vote for cabbage to take over from kale on the hipster foodie table. Honey-spiced almonds are healthy but indulgent snacks for holidays or everyday. In the family tree of architects who’ve created our beloved Northwest Regional modernist architecture, John Storrs (1920-2003) was one of the longest, strongest branches. A strong, smart, critical voice, she led the important discussion about architecture and our culture for half a century. A trio of decidedly non-digital classic calendars, from Nikki McClure to Massimo Vignelli to the Slingshot, mark the new year.